24th July 2018 - Appetite Creative Solutions, the creative technology agency for innovative digital solutions, today launched Liquid Skins - its Programmatic Guaranteed solution allowing high impact creative, delivered at scale programmatically. Liquid Skins is a fully responsive format which works across desktop, mobile and tablet screens - enabling high-impact, creative solutions. For multi-device activations, it allows buyers to enable campaigns across multiple platforms from their own DSPs, enabling agencies, advertisers and publishers alike to trade through Google’s DoubleClick Bid Manager with enhanced creative, and high impact formats. Appetite first rolled out the new format in a programmatic advertising campaign for Nissan across the Middle East - a dynamic ticking clock promoting the brand’s 100-hour sale - sold through Appetite’s partner MMP World Wide is the leader in the programmatic advertising space across the MENA region. The campaign ran in both Arabic and English and landed a 2.54% CTR against the industry average of 0.5 - over 5 times the industry benchmark. 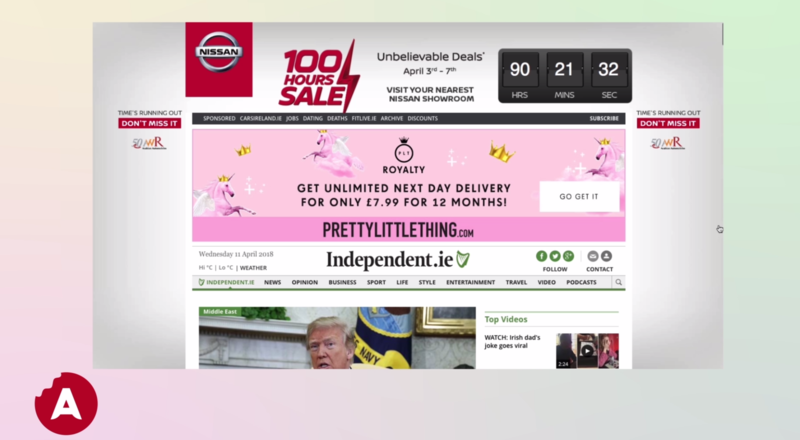 The programmatic guaranteed solution has also been trialled in the UK by Appetite Creative. 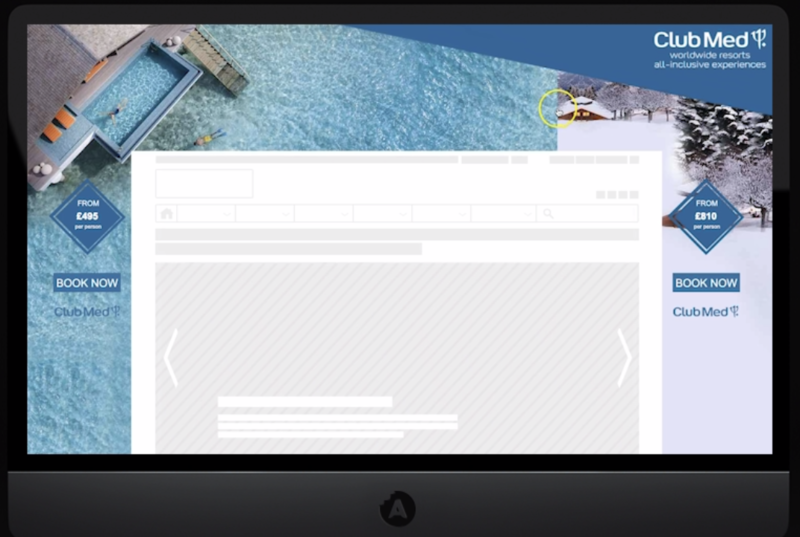 The company produced a Dynamic feed for Hoopla Networks and Club Med - a sliding skin changing from winter to summer sun and a dynamic feed spotlighting the most up-to-date prices, all in real time. Appetite Creative's Liquid Skins is one of many products that available programmatically, the offering suite includes Liquid Reality and enhanced IAB formats. 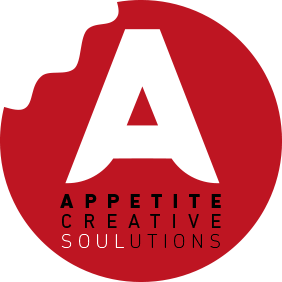 Appetite Creative Solutions is a multi-award-winning creative technology company with a passion for brining advertising to life and inspiring through creativity. With innovative creative solutions across all devices and screen sizes, the company delivers Liquid Skin, Liquid Reality, and Liquid Games include building web pages and digital advertising formats. 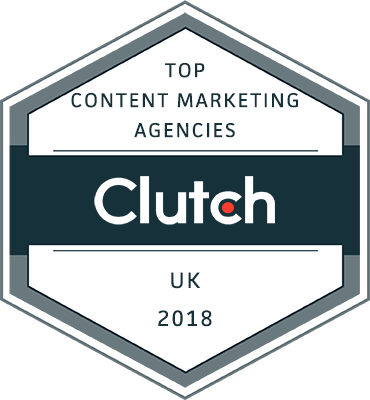 It creates ad-serving with actionable statistics and transparent insights in real time, allowing brands to capitalize on the optimum impactful format across multiple websites. Founded in 2014, the company has offices in London, Madrid, and Dubai. 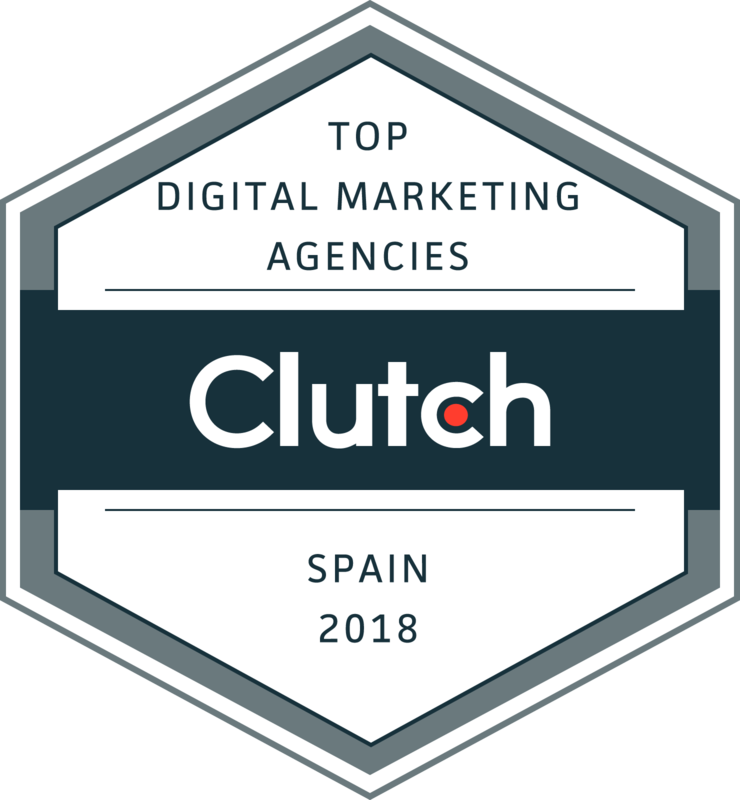 Appetite Creative awards include The Drum Clutch Top Digital Agency 2018, MENA Best Digital Creative of 2017, and is a RAR recommended Agency.